The summer is finally here! The summer months are favorite months of the year for many people, but they can be even better if it wasn’t for the annoying flies. The good news is that there is one simple trick that can help you eliminate flies from your home. This means that you won’t have to run around like crazy chasing flies with different tools. The solution comes in the form of lemons! All you need is three or four lemons. Take them and cut them in half. After that, place them on the oven shelves and leave them there overnight. Make sure that the door is completely open. In the morning, close the door and turn the oven to 100 degrees. Don’t bake the lemon – simply wait for the pleasant scent to spread all over your home. Once the lemon gets really soft, throw it away. 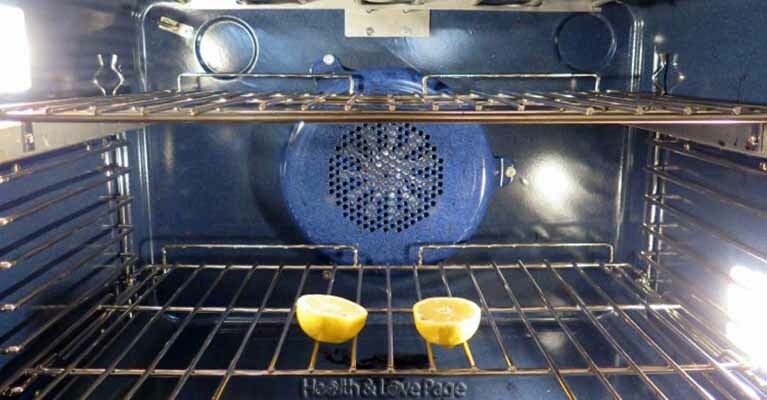 In this way, your home will smell like lemon for many days. Although this smell is pleasant for most people, it turns out that flies get irritated from it making it ideal solution for this problem. Don’t forget that this efficient method is completely natural!